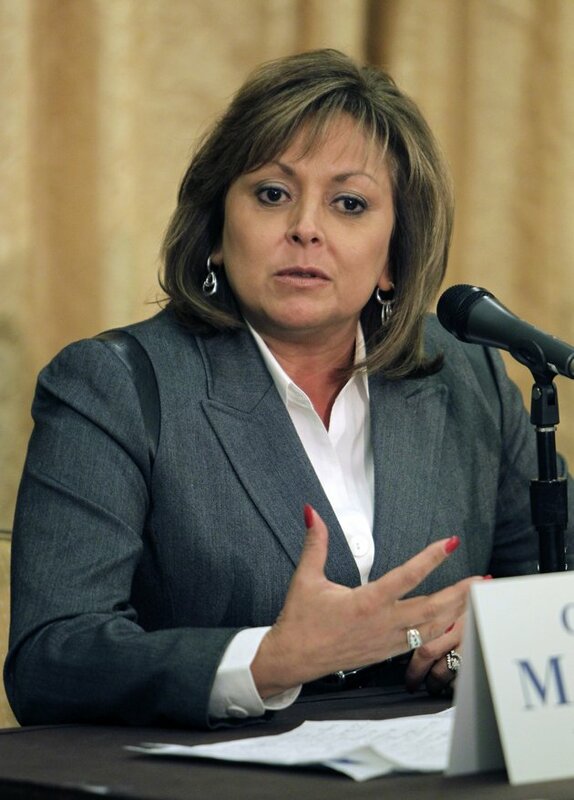 While there are several choices I favor such as Mitch Daniels, Marco Rubio, John Thune, and Jeb Bush, New Mexico Governor Susana Martinez is my favorite choice. Another reason Martinez might be selected is because she has previously indicated a bit of disatisfaction with some of Romney’s polcies and that she would not consider accepting the position if it was offered. 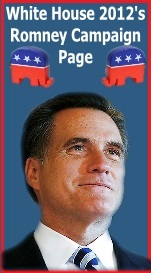 I hope I am wrong about Romney’s thinking though, and I would hope that Martinex would reconsider her earlier protestations because I truly believe she is one of the best 5 men or women for the job.